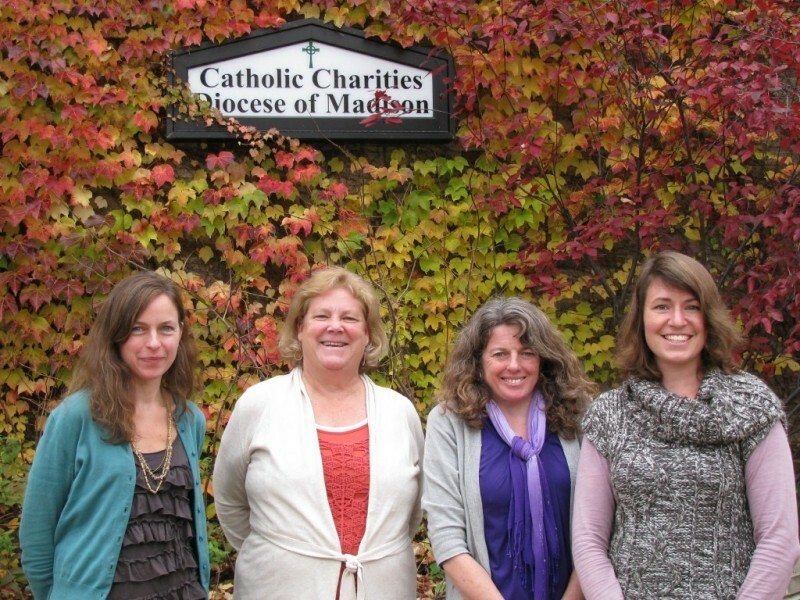 Catholic Charities Inc. of Madison is a private 501(c)(3) non-profit agency. Founded in 1946 and governed by a local Board of Directors, the organization serves individuals and families in an eleven county area in south-central Wisconsin. We are a United Way agency and accredited through the Council on Accreditation - an international, independent, not-for-profit, child and family service and behavioral healthcare accrediting organization. Our mission is to provide compassionate, caring service designed to help those in need. Annually we assist over 60,000 individuals, children, and families through our 35+ programs. We accomplish our mission of charity with over 300 employees and close to 1,000 volunteers. We serve and employ people regardless of religious belief, sexual orientation, ethnic, racial or social background. Adoption staff from left to right: Jessica, Amy, Jerilyn and Trish. 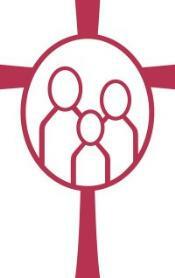 Catholic Charities, Diocese of Madison has been building families through adoption since 1946. We are a state licensed child-placing agency accredited through the Council on Accreditation (COA) and serve people of all faiths and beliefs residing in the Diocese of Madison. 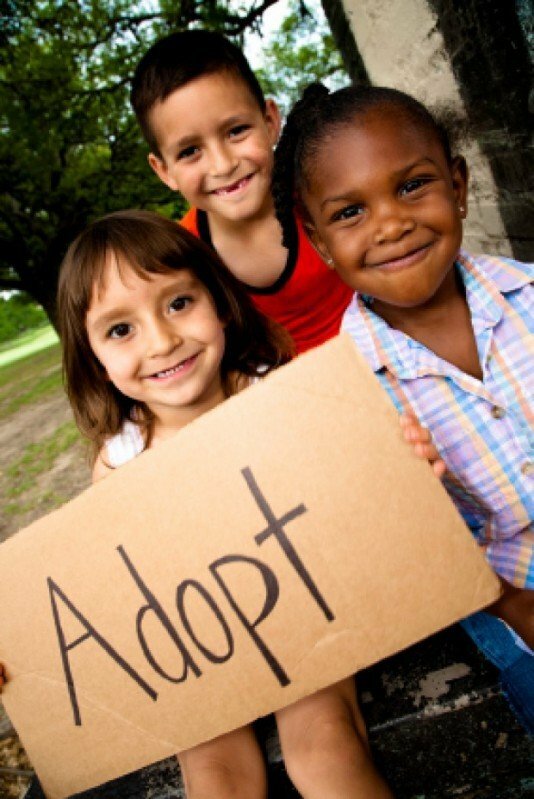 Please call or text (608) 577-3834 our Adoption Program for more information. We have been building families through adoption since 1946. Kelly's story about how he is overcoming alcoholism with the help of Catholic Charities' alcohol and drug treatment program at North Bay Lodge.